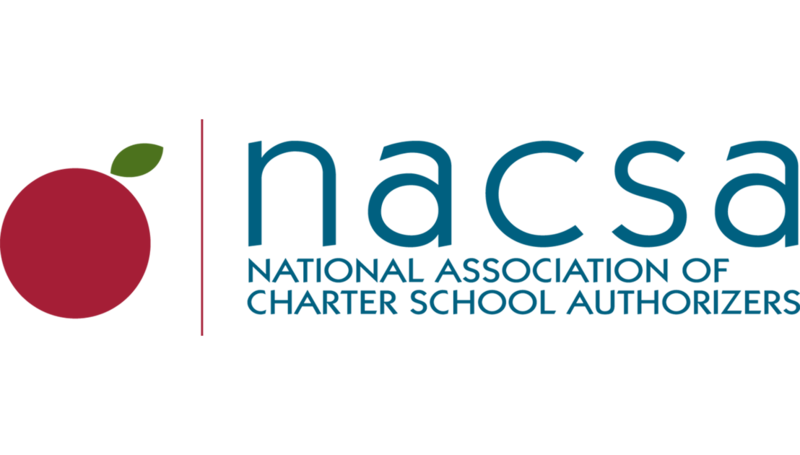 This Comprehensive Guide to Charter School Closure is designed to assist the staff and board members of authorizing agencies as they address the wide array of challenges involved in any closure decision. It draws directly upon the successful experiences of other authorizers across the country and includes useful information on performance management, decision-making, and stakeholder communication, as well as practical tools to successfully manage a charter school closure. Managing the actual closure of a charter school requires planning, preparation, and attention to details that linger long after a school is closed. This session provides a roadmap through the basic elements of the closure process, including how to prepare the environment for closure, how to monitor the close out of student records, finances, education corporation documents, and other requirements that must be addressed when charters fail. Presenters will provide critical information to help guide authorizers through an effective closure process. The charter renewal decision is one of the most significant high stakes decision in public education. It determines the continuing existence or termination of a school. It has the potential to be a celebration of the accomplishments and success of a school—and its students—that was built from the ground up a few years earlier. On the other hand, it may be the public declaration that a school did not live up to its promises to the public or to the parents and students that chose to attend. An independent voice for effective charter school policy and thoughtful charter authorizing practices that lead to great public schools.